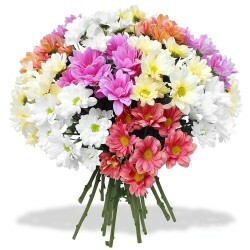 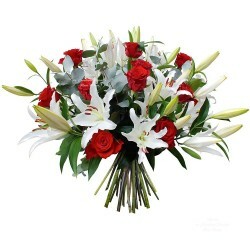 Send flowers to accompany your loved ones. 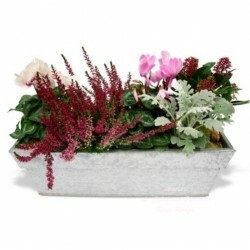 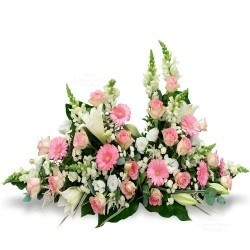 Browse all mourning flowers There are 52 products. 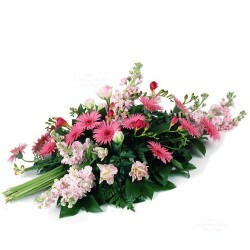 mourning bouquet, worked short and tight, made of pink and white flowers tones airy delicate plant, set into a glossy foliage.Availability: mainland France (excluding Corsica) Delivery charges € 12.50 Used for cremation. 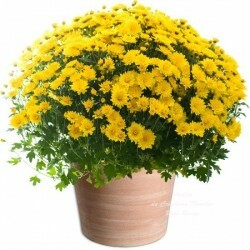 Delicate bouquets of chrysanthemums beautiful colors, for a final warm and tender tribute.Availability: mainland France (excluding Corsica) Delivery charges € 12.50 Used for cremation. 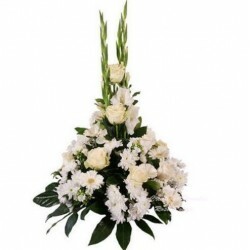 Sumptuous bouquet of flowers mourning, composed of roses, flowers and flowering plants with white tones ... A bouquet of flowers mourning to say all his compassion.Availability: mainland France (excluding Corsica) Delivery charges € 12.50 Used for cremation. 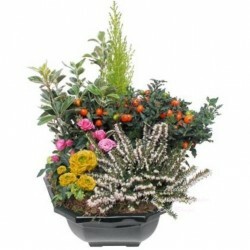 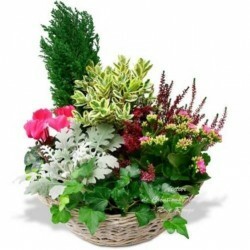 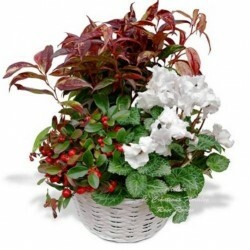 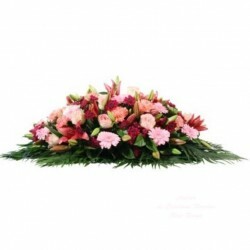 Bouquet of flowers for mourning, composed of beautiful seasonal flowers and fine and delicate foliage.Availability: mainland France (excluding Corsica) Delivery charges € 12.50 Used for cremation. 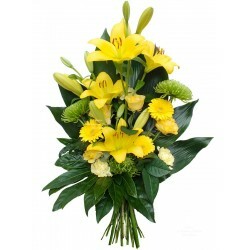 Beautiful bouquet of flowers for mourning wreath way, composed of lilies and yellow roses, Color of Friendship, along with seasons of flowers with yellow and green tones to tell his friendly and fraternal compassion.Availability: mainland France (excluding Corsica) Delivery charges € 12.50 Used for cremation. 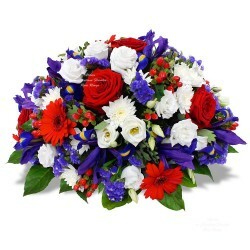 Round mourning bouquet of seasonal flowers in shades of blue, white and red.Availability: mainland France (excluding Corsica) Delivery charges € 12.50 Used for cremation. 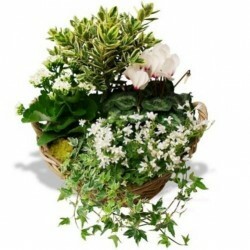 Bunch of white mourning flowers and green tones, composed of roses and seasonal flowers, accompanied by beautiful plants and crimped in a glossy foliage. 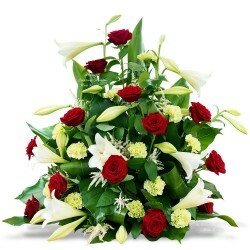 Bouquet delivered without vaseDelivery charges € 12.50 Used for cremation. 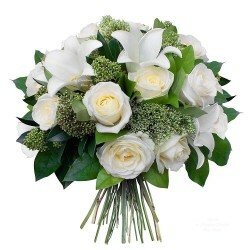 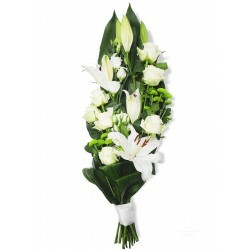 Bouquet of flowers for mourning arranged vertically with seasonal flowers and foliage sophisticated in green and white. 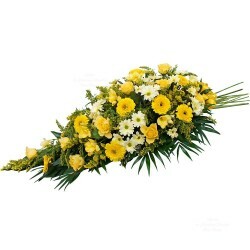 A prestige bouquet, moving and solemn.Availability: mainland France (excluding Corsica) Delivery charges € 12.50 Used for cremation. 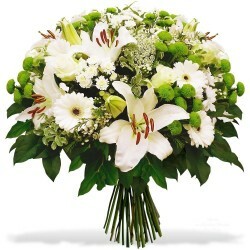 Sophisticated mourning bouquet composed of white flowers and green flowers of the season, ventilated and lined with delicate foliage.Delivery charges € 12.50 Used for cremation. 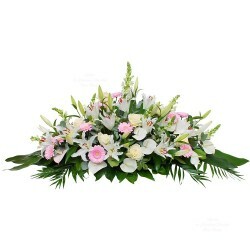 Bouquet of flowers for mourning composed of lily flowers and buds, nicely ventilated various sophisticated foliage.Availability: mainland France (excluding Corsica) Delivery charges € 12.50 Used for cremation. 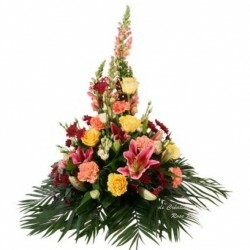 Bouquet of flowers for mourning assembled in height, composed of lilies and seasonal flowers in warm tones, flowered plants and rich foliage.Availability: mainland France (excluding Corsica) Delivery charges € 12.50 Used for cremation. 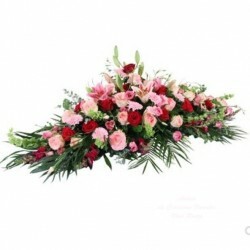 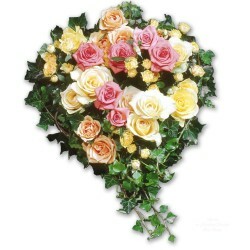 Choose the color of roses this bouquet of roses for mourning.Your bouquet will be made up with beautiful roses in the colors of your choice, ventilated and lined with precious foliage.Availability: mainland France (excluding Corsica) Delivery charges € 12.50 Used for cremation. 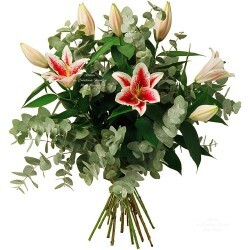 Beautiful bouquet of flowers mourning, high bouquet made of red roses and white lilies, ventilated by eucalyptus branches ... 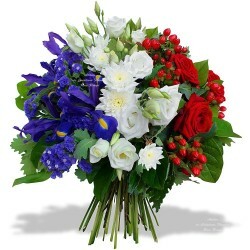 Glowing TributeAvailability: mainland France (excluding Corsica) Delivery charges € 12.50 Used for cremation. 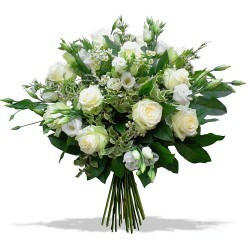 Beautiful bouquet of flowers mourning, worked in height, made of roses and seasonal flowers in white tones, values set by graphic foliage ... 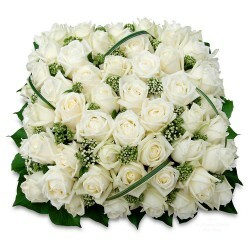 Superb tribute. 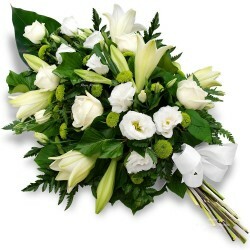 Option: Mourning Ribbon see below. 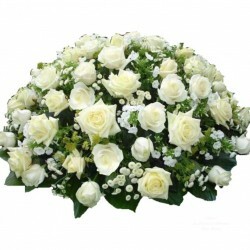 Availability: mainland France (excluding Corsica) Delivery charges € 12.50 Used for cremation. 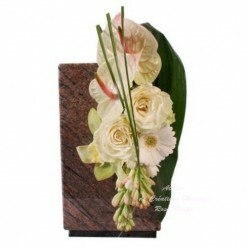 floral ornament for burial niche, mourning composition with cream tones, made with flowers and precious plants. 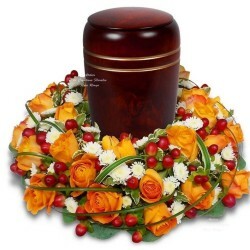 Availability: mainland France (excluding Corsica) Delivery charges € 12.50 Used for cremation. 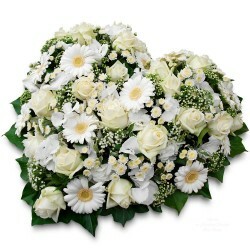 Pretty white round cushion, made of white roses, chamomile, and foliage. 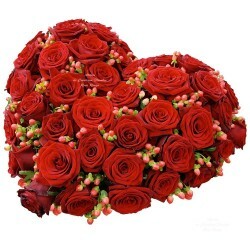 (Available in red, pink, yellow, orange). 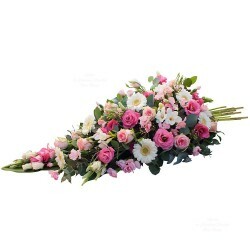 Delivery charges € 12.50 only. 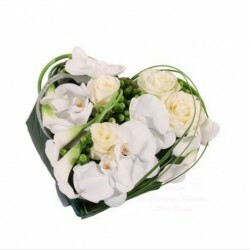 For Mourning Ribbon see below "Additional products", the text will be asked during the validation of the order. 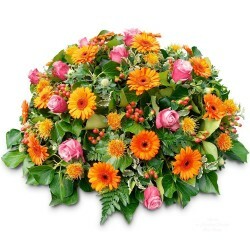 mourning wreath specially made to flower a funeral urn,made of flowers and roses in orange and white colors, decorated with beautiful foliage.Availability: mainland France (excluding Corsica) Delivery charges € 12.50 Used for cremation. 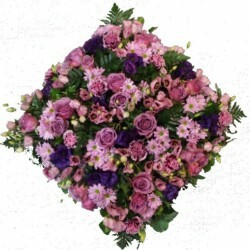 Pink and purple square pillow, made of roses, lisianthus, honeycombed and foliage. 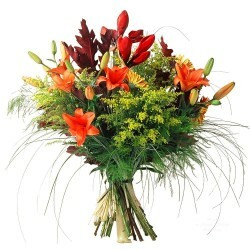 (available in white, red, yellow, orange). 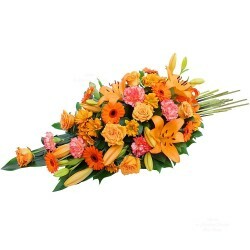 Delivery cost: 9.90 € only. 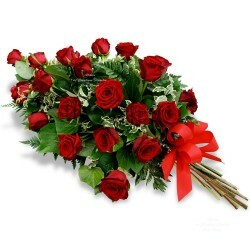 For Mourning see below "Additional Products" ribbon, the text will be requested during the validation of the order.